Again this year Dance with Babies, Kids, Friends and Laides Communities in Glasgow took part in Glasgow’s Merchant City Festival 2015 on Saturday 1st of August. Dancing workshop for parents, babies, kids, followed by an on-stage performance at Dance House Glasgow. 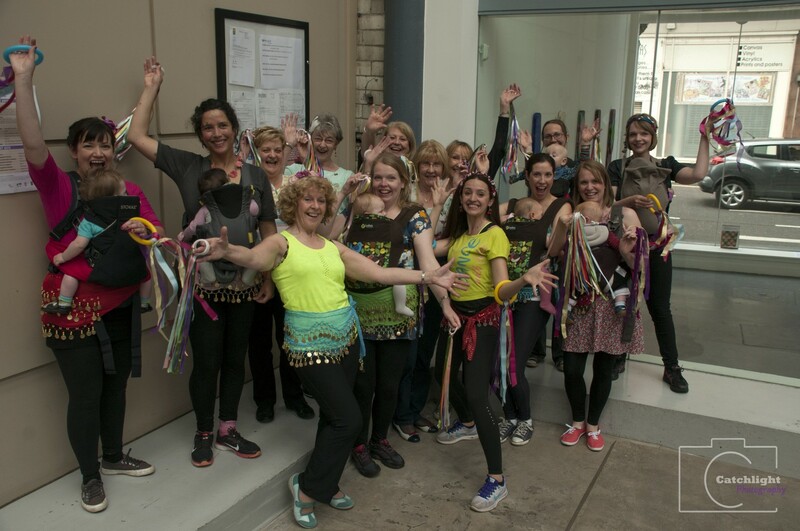 Babies in slings, mums and grandmothers performed Joimove Families Community Flashmob.